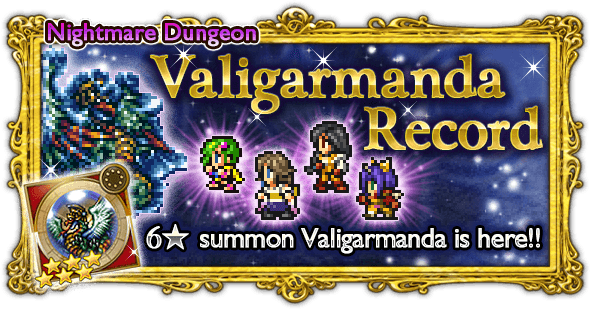 Valigarmanda is a 6* Summon ability. It deals Fire,Ice,Lightning magic damage three times to all targets. Defeat Valefor without being KO’d. Defeat Alexander without being KO’d. Use summon attacks on Alexander. 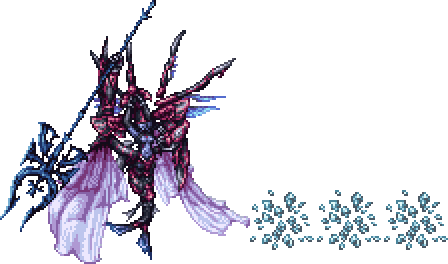 Use summon attacks on Mateus. 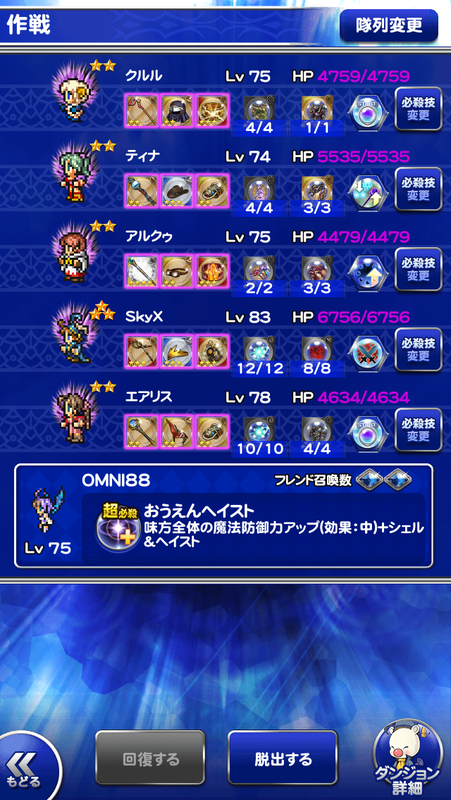 Exploit Mateus’s weakness to lightning attacks. Use summon attacks on Belias. Afflict an Archaid Demon with Slow. 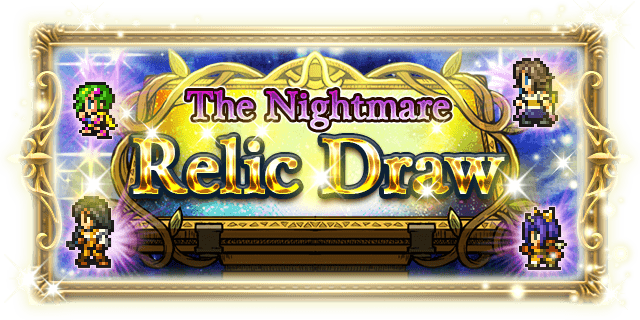 Win before Nightmare Tri-Disaster is used. Blizzaga/Firaga/Thundaga: Deal heavy ice/fire/lightning magic damage to one target. 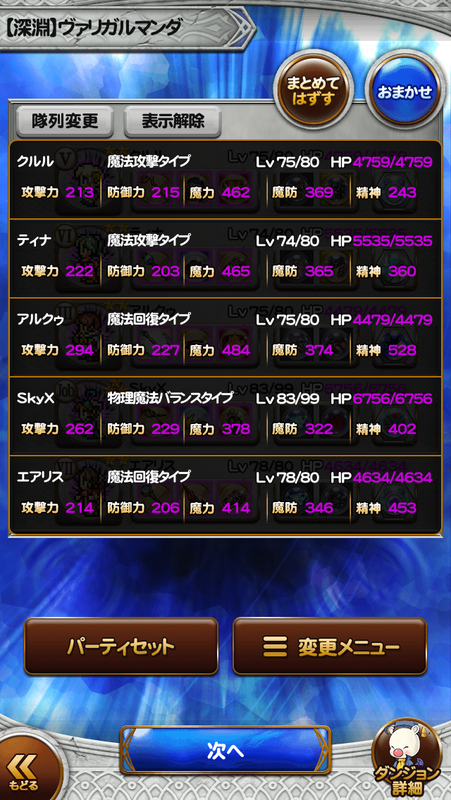 Blizzaga/Firaga/Thundaga: Deal heavy ice/fire/lightning magic damage to all targets. Absolute Zero: Deal very heavy ice magic damage to all targets. Tri-Disaster: Deal special massive fire/ice/lightning magic damage to all targets. 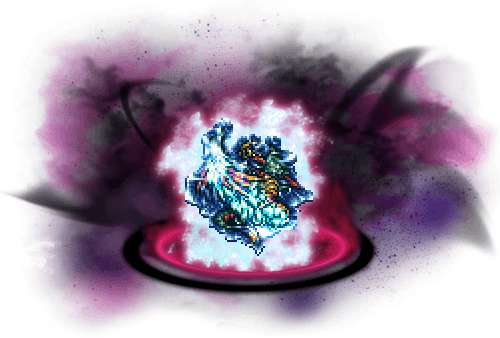 Ultima: Deal massive NE magic damage to all targets. Attack: Restore 2 ability uses of all party members. 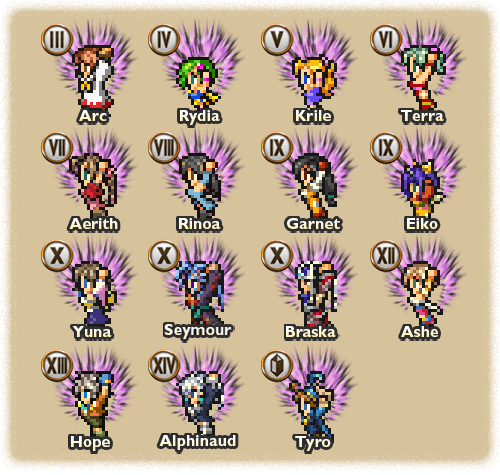 Attack: Restore 1 ability use of all party members. Diabolic Whistle (Counter): Doom, Berserk, Sap, Slow and Blind all targets. Punishment (Counter): KO one target. 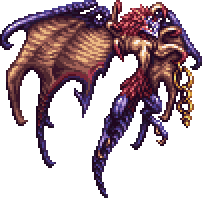 This is probably one of the more well designed Abyss/Nightmare fights. Difficult and Rng if you do not grasp the mechanics, but a straightforward fight based on execution once you do. You still need good magic buffs/mitigation, so it’s not a total walkover even if you understand the fight! At first, this fight looked to be a highly RNG based fight with the barriers switching colours. After testing it out over about 10 S/Ls and with the help of SolitaireD from Gamefaqs, we solved the puzzle totally! So let’s breakdown the Boss phases! Valigarmanda starts off by counting down to 5, or basically he will use Abyss – Tri Disaster at the end of 5 turns. Killing the Energy Sphere brings us to Phase 2, and reset the counter. This is the part where most people originally thought it was RNG based. Each time an Energy Sphere is spawned, 2 Elemental Barriers will be spawned as well. There are 3 colors: Red, Blue, Yellow. If the current color is Red and Blue, Valigarmanda will resist Fire and Ice. If both colors are Red, it will be immune to Fire, etc. Using the opposite element to that color will cause that barrier to disappear. Ice for Red Barrier, Fire for Blue Barrier, Water for Yellow Barrier. When both barriers are eliminated, 2 Glutturns will be spawned. Their colors correspond to the barriers’ color when destroyed. So if you eliminate them when it is Red and Blue, a Red and Blue Glutturn will appear. They will run away if the timer reaches 0, or if you defeat the Energy Sphere ahead of them. 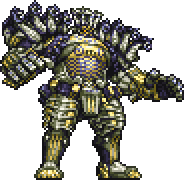 If both Glutturns are of the same color, they will drop a +2 Ether when defeated. If the colors are different, the Ether will only restore 1 ability usage. The front barrier changes color every 1 second, the back barrier changes color every 2 seconds. At first glance, it seems to be completely RNG. 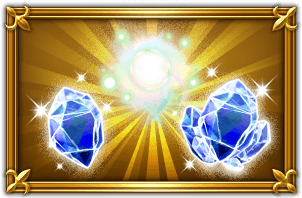 Because they are changing color constantly, you’ll need luck to hit the correct barrier at the correct time with the correct summon. However, SolitaireD and I have discovered a pattern to overcome this “RNG”. Secondly, the barriers are in consecutive color the first time they appear. 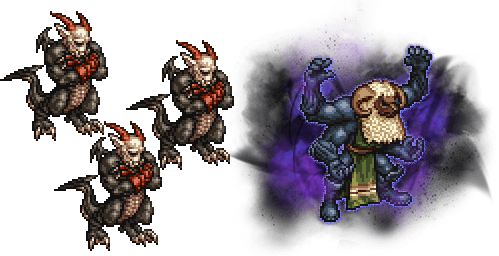 Summons have a cast time of 1.8 second, so you should press activate it at the correct timing. 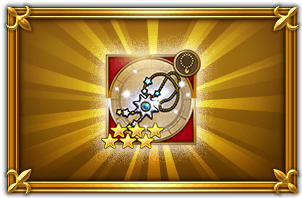 With this you are bound to get 2 ability refresh with every Glutturns. This will help your hones a lot. This is basically similar to Phase 1 except that the counter is now 3. In here, it’s just going all out till you win, without letting the counter reach 0. Take some time during phase 2 to refresh your buffs!